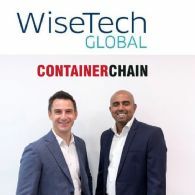 Global logistics solutions group, WiseTech Global (ASX:WTC) (OTCMKTS:WTCHF), today announced the acquisition of Containerchain, a leading container optimisation solutions provider to the container shipping and landside container logistics communities in Asia Pacific, Europe and the United States. 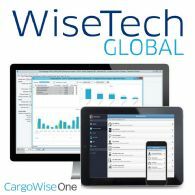 WiseTech Global Ltd (ASX:WTC) (OTCMKTS:WTCHF) announces revenue up 68%, EBITDA up 52%, NPAT up 48%, on track to deliver FY19. 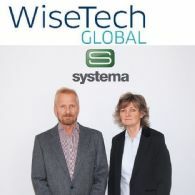 Global logistics solutions group, WiseTech Global (ASX:WTC) (OTCMKTS:WTCHF), today announced the acquisition of Systema AS, a leading customs management solutions provider in Norway. 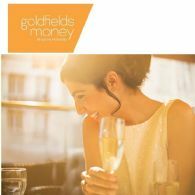 Goldfields Money Limited (ASX:GMY) is pleased to provide the following trading update and key operating metrics for the month ended 30 November 2018. 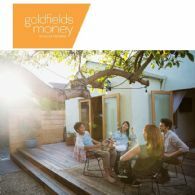 Goldfields Money Limited (ASX:GMY) ("Goldfields Money" or the "Company") is pleased to provide the following trading update and key operating metrics for the month ended 31 October 2018. 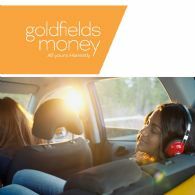 Australia&apos;s new revolutionary digital bank, Goldfields Money Limited (ASX:GMY) is pleased to announce a strategic partnership with Los Angeles-based Ivy Koin LLC, a developer of blockchain-based solutions for financial institutions to validate and cater to compliance needs for fiat & digital currency business transactions.